SA and the UK have reached an in-principle agreement that an interim arrangement will be put in place once Britain leaves the EU which will be based on the existing economic partnership agreement between SA and the EU. This will ensure a smooth transition and ensure there is no interruption in trade between the two countries when Brexit occurs in about two years’ time. Until the exit the UK will be subject to all the trade obligations of the EU, including the economic partnership agreement. 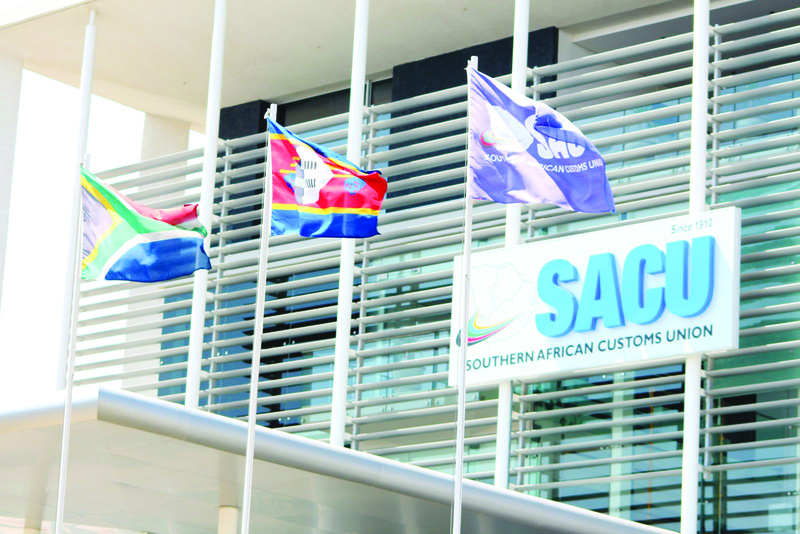 The Southern African Customs Union (Sacu) has already sent a letter to the UK requesting that discussions take place to establish an interim arrangement based on the economic partnership agreement. "It is anticipated that discussions between Sacu and the UK may start after the UK’s general elections on June 8 2017," Department of Trade and Industry chief director for trade negotiations Niki Kruger told members of Parliament’s trade and industry portfolio committee this week. She noted that the in-principle agreement had been arrived at in the continuing discussions on post-Brexit arrangements that have taken place between SA and the UK. Kruger said there were a number of tariff rate quotas in the economic partnership agreement and SA would have to negotiate the volume of these with the UK. Tariff rate quotas protect a domestically produced commodity or product from competitive imports. They allow a quota or volume of product to come in at a lower tariff, while anything above the quota is subject to a higher, often prohibitive tariff. "Since the tariff rate quotas with the EU were never increased as more countries became part of the EU [such as Croatia in 2014] it is SA’s position that the volume of tariff rate quotas in the economic partnership agreement should not be reduced with the UK’s exit from the EU." The economic partnership agreement, which replaced the previous trade development and cooperation agreement between SA and the EU, was signed in June 2016 and came into force on October 10, except for agricultural products which took effect from November 1. The partnership agreement gave improved market access for 32 agricultural products, especially wine, sugar and ethanol. The UK is SA’s seventh largest trading partner and second biggest in the EU. About 30% of SA’s fruit exports and 25% of all wine exports go to the UK. Total trade between SA and the EU — as a bloc, SA’s largest trading partner — increased from R150bn in 2000 to R588bn in 2016. South African exports to the EU over this period rose from R64bn to R250bn while imports from the EU increased from R88bn to R338bn.